I love everything about this sketch. 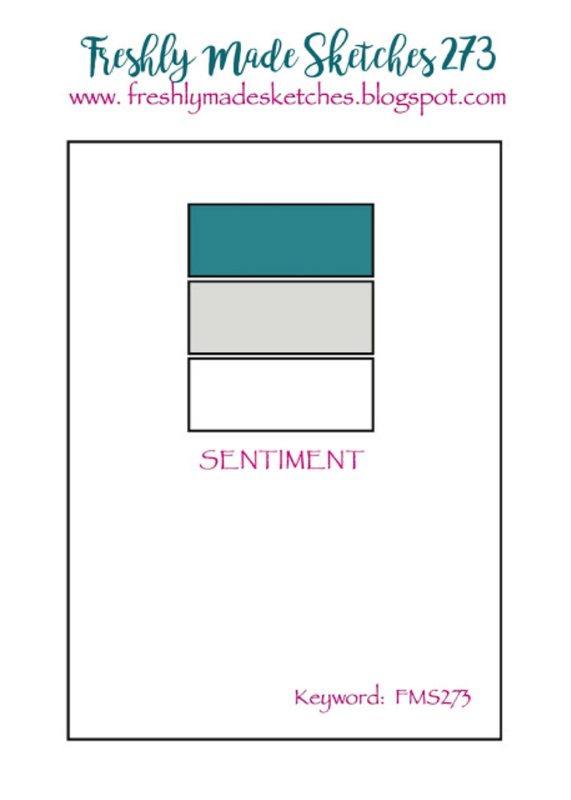 I had lots of plans to create a masculine card, but somehow I’ve ended up with another floral card. 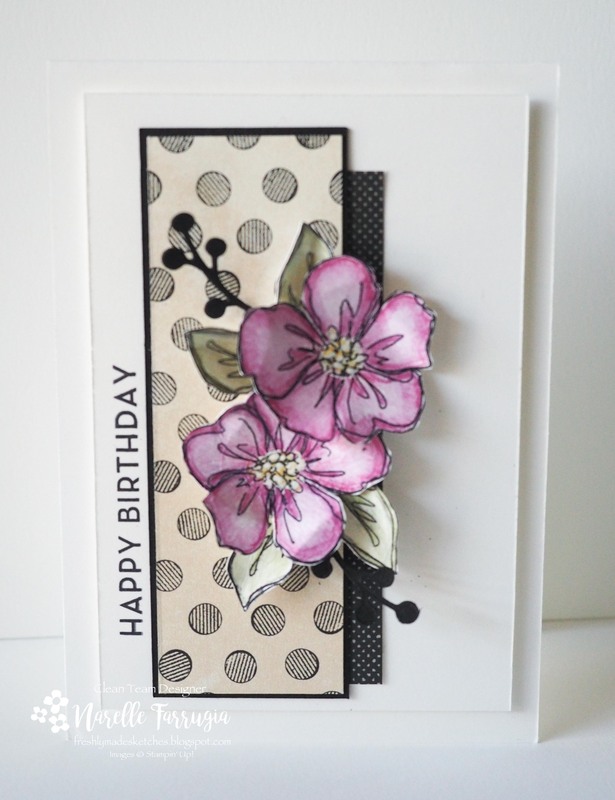 Oh well – I find that I need more feminine floral cards anyway. The team will inspire you with the cards they’ve created. 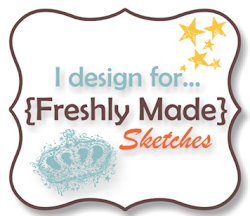 Head over to Freshly Made Sketches and take a look. 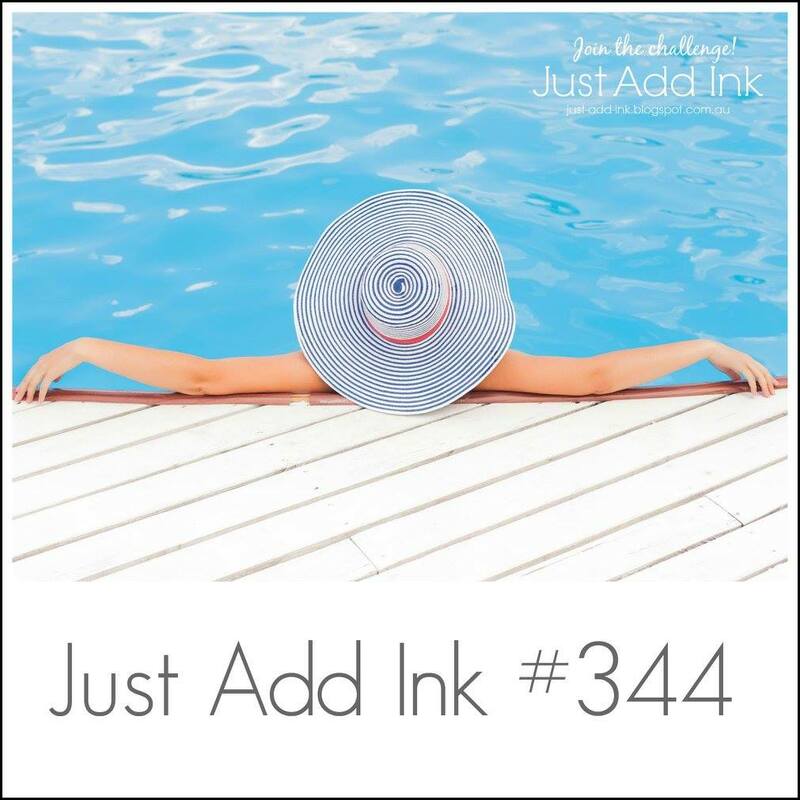 It’s time for a new challenge at Just Add Ink. This week the challenge is to create a project using the following inspiration pic – a pic that was suggested by Kim. 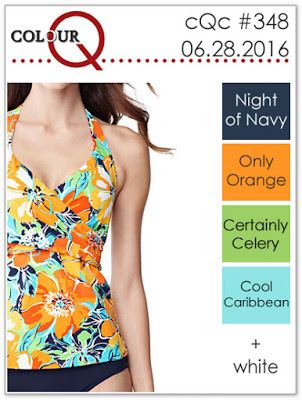 I’ve taken inspiration from the pool and used Pool Party as the main colour on my card. 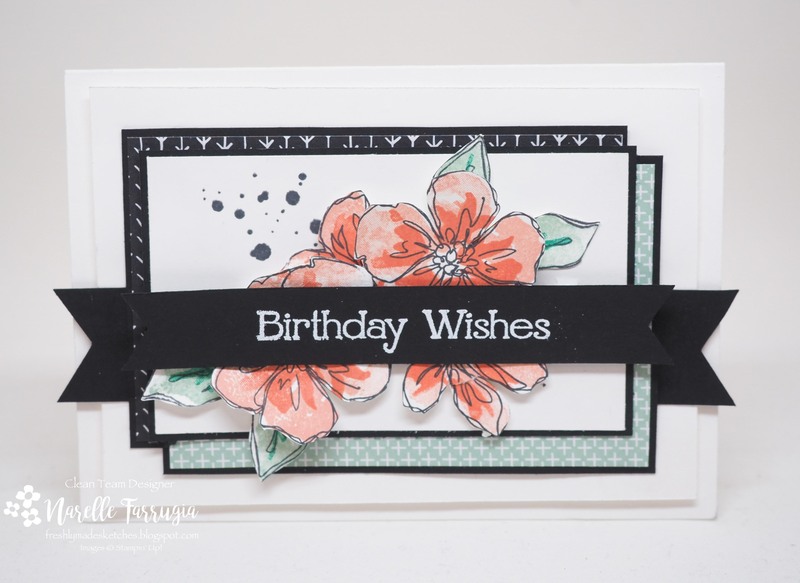 I’ve used Stampin’ Up!s Penned and Painted and have given my Watercolor Pencils another run. We would love you to play along with our challenge. Head over to Just Add Ink and link up a card – while you’re there, take a look at the wonderful inspiration the design team has created. 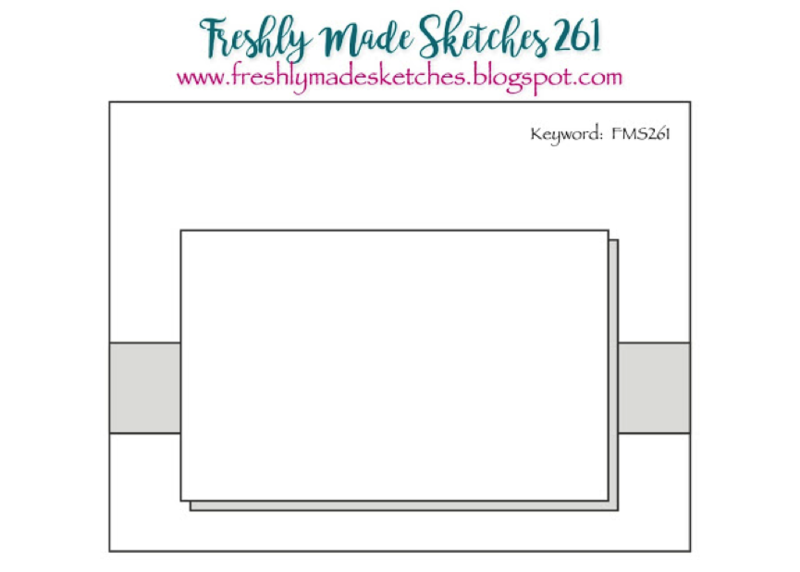 Ready for a new sketch challenge at Freshly Made Sketches? This weeks sketch has been designed by the talented Kim Singdahlsen! 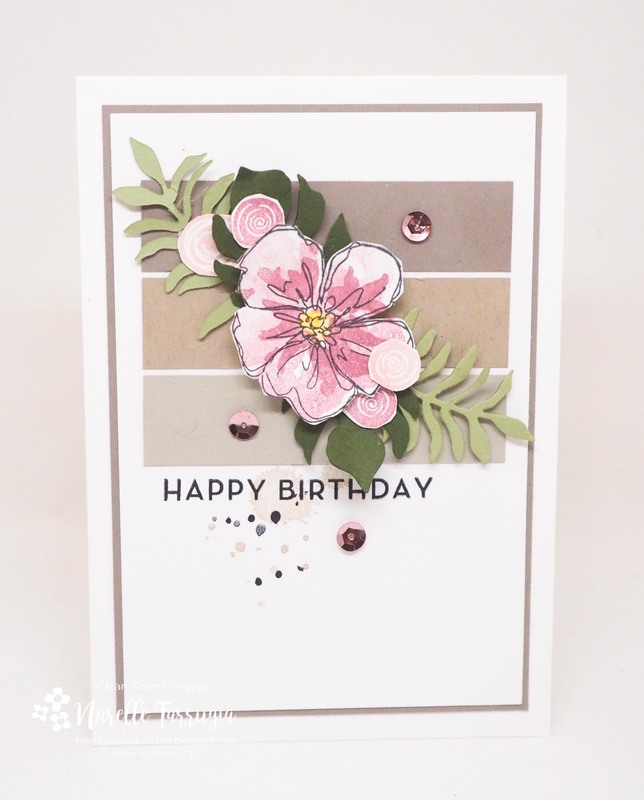 Head over to her blog and check out her gorgeous creations! I’ve been waiting for Stampin’ Up’s Watercolor Pencils and they finally arrived. I love the detail in this flower from Penned and Painted, and even though it comes with it’s own water-colour type stamp, I decided to play with my new pencils. And I LOVE them – they are so easy to use! 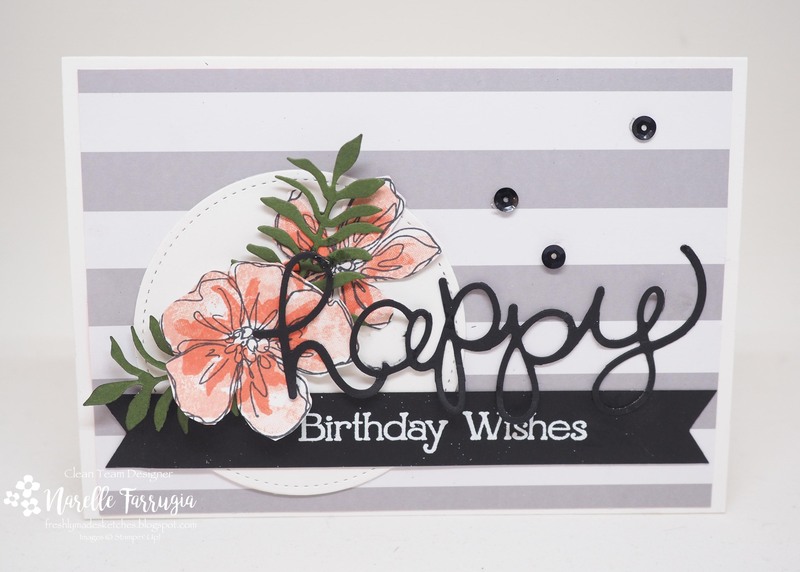 The sentiment I’ve used is from Big on Birthdays and the DSP I’ve used is Urban Underground Specialty Designer Series Paper. I have almost used a whole pack of this DSP already! The girls have created cards that will totally inspire you. Head over to Freshly Made Sketches and check them out. Happy Wednesday! It’s time for a new sketch at Freshly Made Sketches. Karren Johnson has designed our sketch this week. 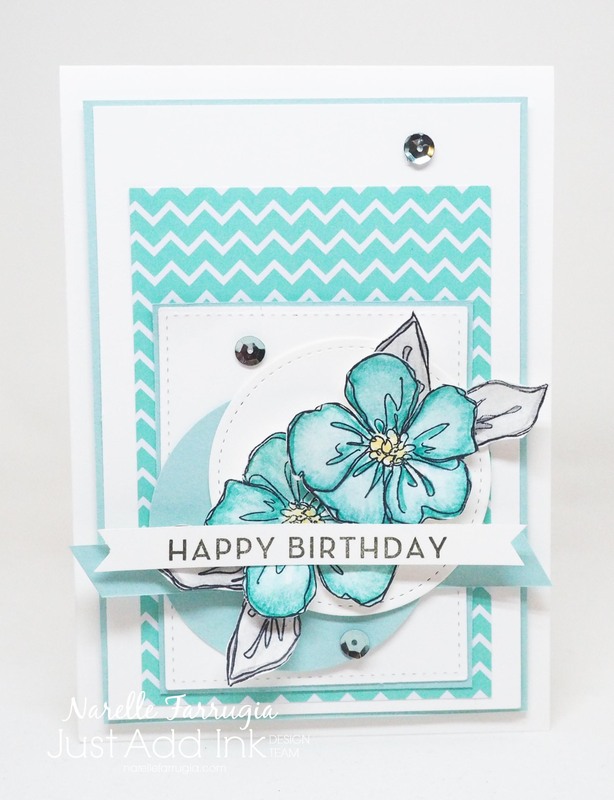 Karren is super creative – head over to blog and take a look at her wonderful cards. Oh I love this sketch! I made my card in no time! It helped that I already had these flowers cuts out that I had discarded from another project. I can’t wait to see what you create with this great sketch. Head over to Freshly Made Sketches and take a look at the cards the creative Design Team have created. I’ve scheduled this post as I am attending Stampin’ Up!s 2016 Live On-Stage Event in Brisbane! Events like these are a great way to catch up with all the lovely friends I have made on-line. It’s also a good opportunity to see and get my hands on products that will be released in upcoming catalogues. The cards the design team have created are just gorgeous. Head over to Freshly Made Sketches and check them out. I had a day at home today and had a chance to play with more new goodies from the new Stampin’ Up! Catalogue. 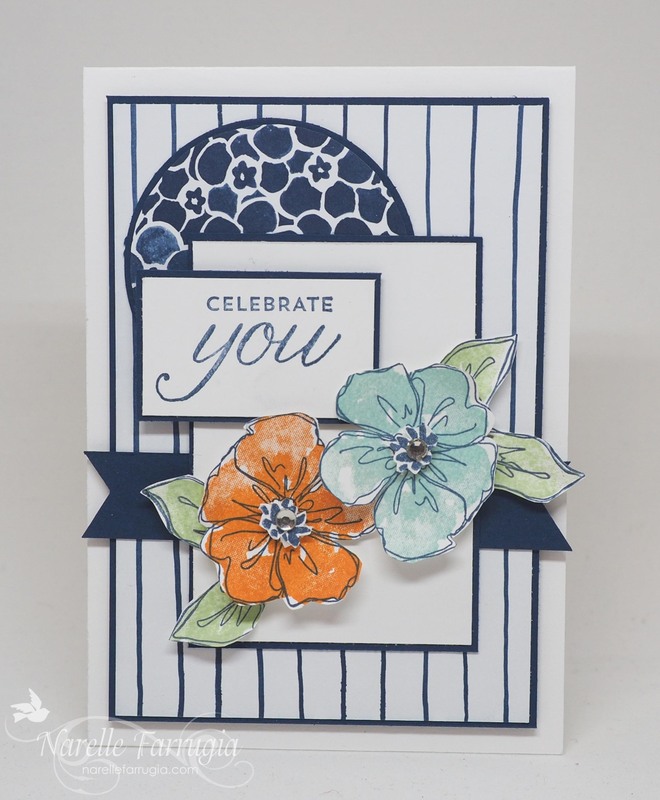 I’ve combined my card for two challenges – the sketch challenge at Mojo Monday and the colour challenge at colour Queen.